Inventions are a visible, valuable tool in the global business economy. 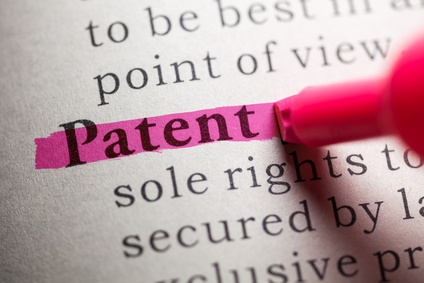 Unfortunately, many exporters don’t realize the importance of protecting their inventions with patents and enforcing their patents against competitors. Trademarks and trade names are a visible, valuable tool in the global business economy. 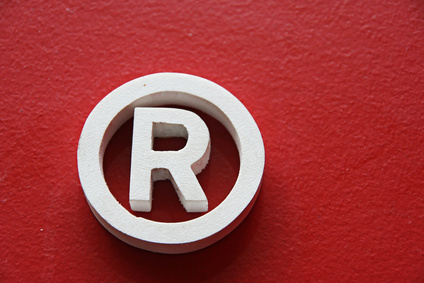 Unfortunately, many exporters don’t realize the importance of protecting and enforcing their trademarks. 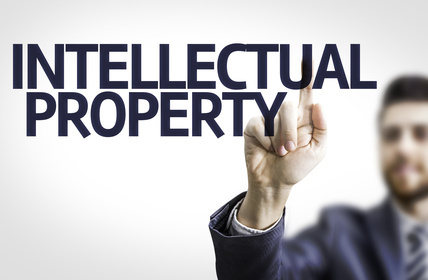 For exporters, intellectual property rights are a critical and challenging aspect of doing business internationally. We spoke to Barbara Grahn and Barbara Wrigley, partners at Fox Rothschild LLP, about several terms relating to intellectual property that exporters must understand. We’ll discuss terms as they relate to patents and trademarks. 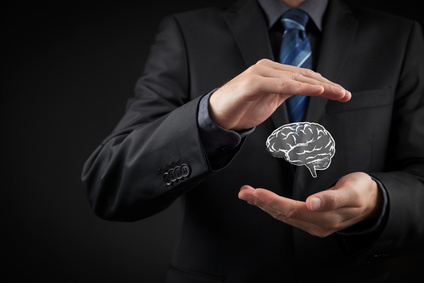 It’s crucial to have a working knowledge of these terms, but keep in mind that this is not an exhaustive list of every term you need to know when working with intellectual property. 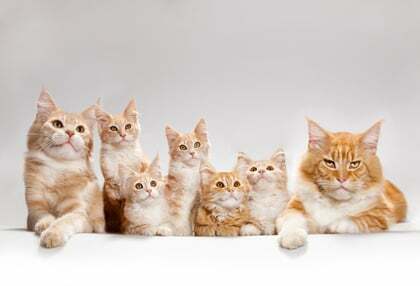 I will never forget when I discovered that my company had a copycat. I assumed that my consulting firm was too small to attract attention and imitation. But there was my competitor in all my major markets with a confusingly similar online brand name and a mirror of my digital marketing program down to the blog topics and my twitter tips on international business. It was a creepy feeling, to say the least. Those who enter international markets frequently encounter copycat brands and marketing. Companies in China often report from customer service that consumers seek product support only to discover that their product is a counterfeit. In the U.S. and Canada, it is particularly frustrating when legally remedies in the home market are more straightforward. A successful business maximizes opportunity while minimizing risk. If your company's competitive advantage hinges on a key piece of intellectual property (brand name, patented technology, etc. ), then there may be countries that you avoid for fear of having your intellectual property (IP) compromised. The problem with this approach is that side-stepping a market does not necessarily mean that you actually avoid the risk. Take, for example, China, the IP piracy capital of the world. If you have IP worth stealing, then IP pirates will try to steal it regardless of whether your company ever enters the Chinese market. Counterfeit Products: Why Should You Care? Welcome to the brave new world where counterfeit products look as genuine as the real ones and customers everywhere are happy to pay bargain prices for branded products. 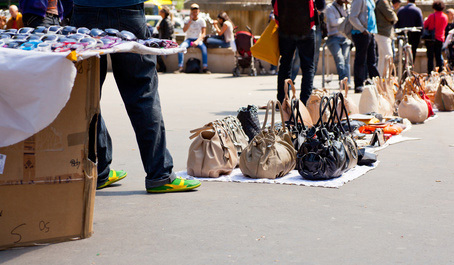 In this article I will address the issues relating to counterfeit products and the driving forces that result in increased competition from knock-offs or counterfeit products. I will also offer recommendations to reduce the impact of counterfeit products on your brand image and intellectual property. Commercial importing is not for the uncoordinated. It is comparable to walking and chewing gum at the same time. In addition to controlling for proper classification, valuation, duty payments and record keeping, an importer must also screen its products for other compliance issues. 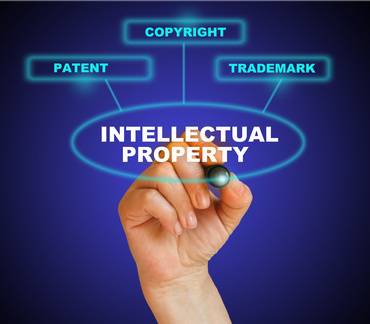 One of those issues is Intellectual Property Rights (IPRs).